What do you think? Yes or not? Sould I buy it? Ohh me loves! 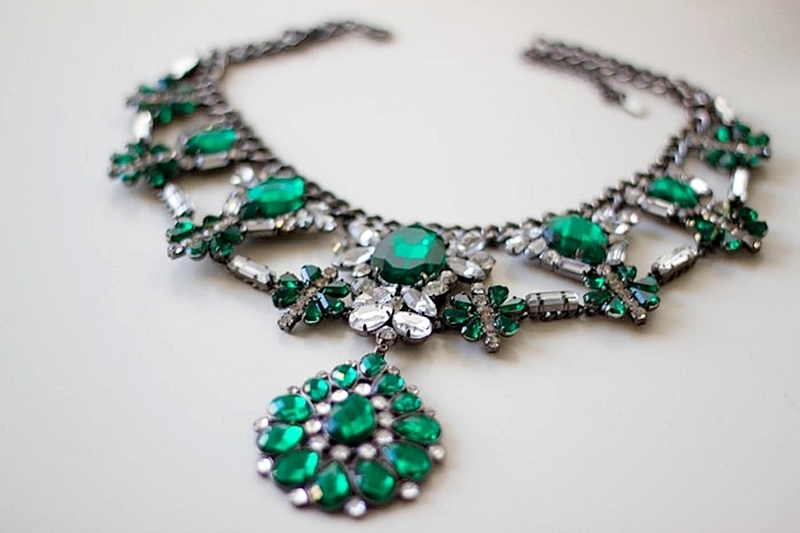 The emerald green is so pretty...I think that you will know how exactly to style it so it won't end up looking too big.